The tabletop gaming landscape is very different today than what it was a little over 20 years ago when I was introduced to the hobby via my father. This was via a trip into a local Games Workshop, no doubt the entry way that many of us proceeded through that led us to where we are today. At the time GW was really the only option. I did some looking around at independent retailers and there was nothing out there that came close to what GW offered. Their models were (and some could argue still are) a cut above the rest and there wasn’t any other game that gave you the scale of combat that was possible for either Fantasy or 40k and that was when 40k was far more of a skirmish game than it is today. If you wanted terrain for your games you had to make it. 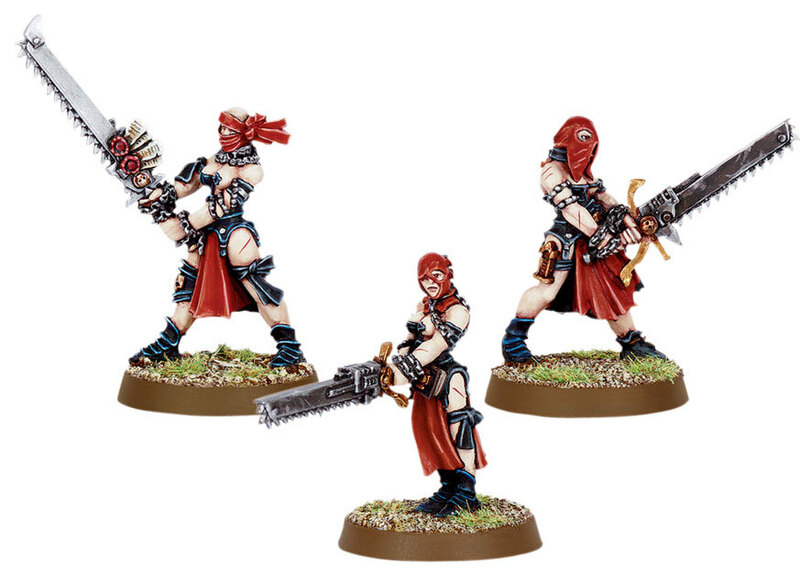 Eventually GW did come out with some cardboard kits (as well as stuff they gave away in White Dwarf… remember those days?). 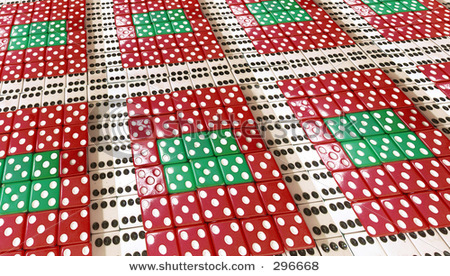 Gaming was generally done on a green felt mat, or white table cover (lots of games on snowy terrain there!) Very different to how things are today. After making the decision to finally leave GW behind I’ve been much more free to rediscover some other gaming systems and look at the games I want to play. I’m waiting on some boards to arrive for Dropzone Commander from a Kickstarter that I backed. Turning my mind to some other skirmish games I rediscovered Malifaux, a game and universe I’d already enjoyed previously, not with a second version of the rules and a huge improvement to boot. 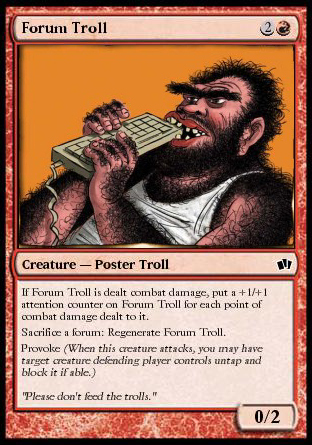 I picked up the Rules manuals and some Arsenal decks and took a look, liked what I see and decided I needed to return. But, I hear you utter, what on earth does that have to do with the title of this post? I’m glad that you asked. In this day and age there is a whole gamut of places whereby one can get affordably priced terrain to enhance your games. I’ve spent a large portion of my gaming life fighting across the grey plastic battlefields of the 41st millennium after all. As I looked into Malifaux again I decided that I wanted to make a proper table, one that would encourage me to have a painted force to play with too. So, I went looking. 4 Ground is a company I’ve been aware of for a while and are at the forefront of this, very popular, movement of laser cut MDF terrain. As anyone who has ever purchased their stuff knows, it smells fantastic! It looks good too and is relatively light on the wallet. There have been very few moments in my gaming career that I have come across a product that I would have little reservation in completely recommending to anybody, the 4 Ground terrain is in that elite category. I have a little collection of the stuff now and have found it to be a really great product. Each kit comes in a bag with a number of sheets of pre-cut, pre-painted MDF, along with a page or two of instructions. I heartily recommend that you familiarise yourself with the assembly instructions and look over the terrain sprues just so you know which parts are where and how they are supposed to fit together, this will save time later on when you’ve put glue on the wrong bit! I will say that these are certainly not for your beginners, there are also some parts that are very easy to break, especially door frames. However, because this is all just wood, a good dab of PVA and you can resurrect most pieces. I’ve assembled three kits so far and have bought another three and I’ve never had so much fun putting terrain together. Some of the parts can be a tight fit, but these can be shaved down and you will feel like you’re going to break some of the parts as your try to prise them out of their frames, but as you build things up and you see the building come to life… Well, it’s a pure pleasure, I’ve seriously never enjoyed putting terrain together as much as I have with this stuff. While the instructions could be clearer in some instances (hence why I recommend you study it out first) things go together easily enough. Occasionally you’re going to want to leave some assemblies to dry for a while as you’re using PVA not superglue so bonding isn’t instantaneous. This is not always a bad thing, although I end up really anticipating getting to sit down and finish off the buildings. 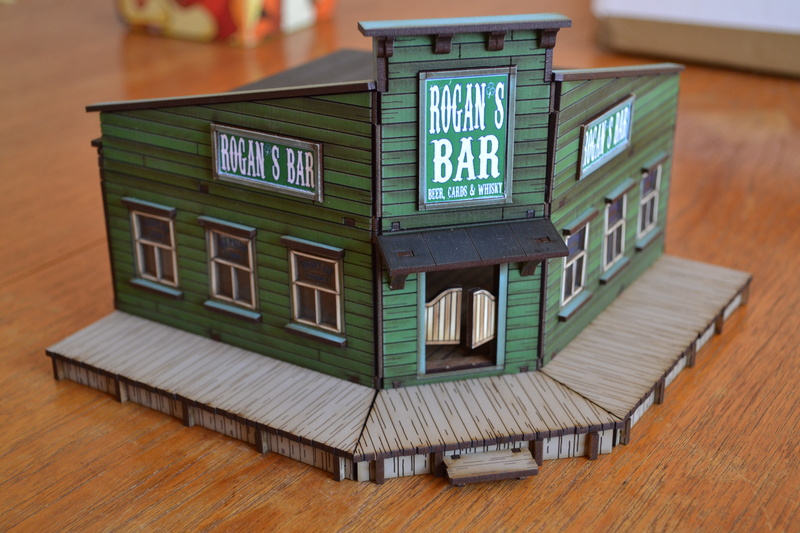 As well as the Marshall’s Office shown above (that I finished last night) I have Rogan’s Bar, the Gallows set and, as of yesterday, Hitching posts, Corrall set and an Under-construction 2 storey building. That should round out my Malifaux table quite nicely. What I love about these buildings is that they aren’t just shells. If you pop the roof off there are interior details, this is more obvious in the Marshall’s Office as it has actual working jail cells and interior doors. The bar shown above you could actually decorate if you so wanted, there’s a lot of room in there for stuff. 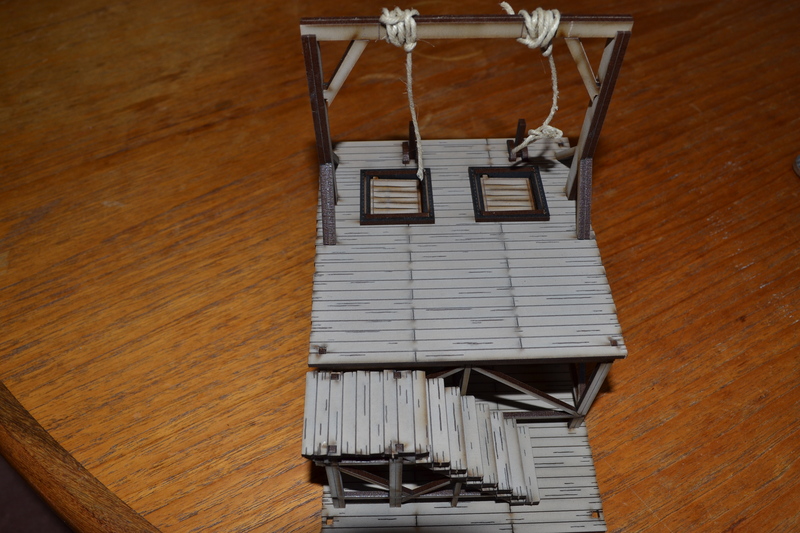 My only complaint with the Gallows is that the rope is a little too thick and therefore doesn’t quite work to the scale of the models it’s going to be used with (and the string in the instructions is obviously much thinner). But, I still can’t really complain about it for the price. This terrain set has also been bought for potential use with Deadman’s Hand. In fact, all of the terrain I have is from this range in 4 Ground’s catalogue. I can’t speak highly enough about the quality of it and the wonderful experience I’ve had assembling stuff. It makes me happy to think I still have some more to do at home and when I think of how this is going to look when it’s on the battlefield… This is certainly going to be the best one I’ve ever put out to play games over. 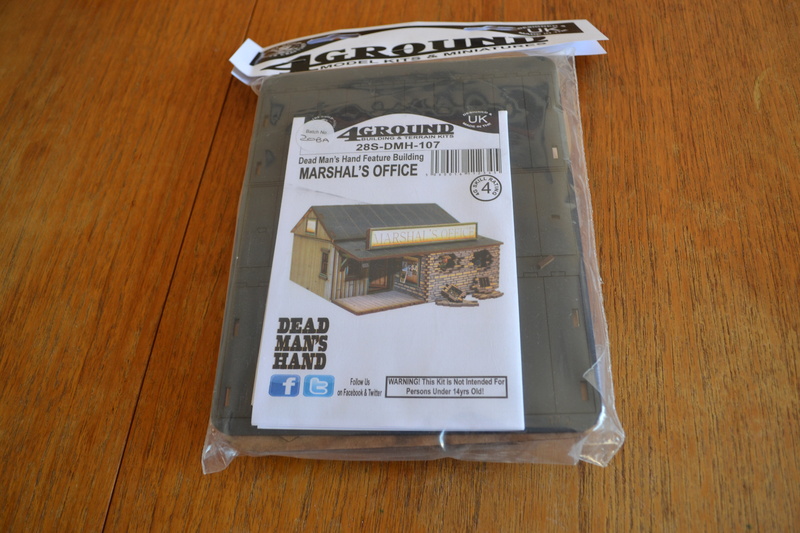 4 GroundDeadman's HandExcellentI love the smell of laser cut MDFMalifauxOld WestTerrainYee ha! Collette Du Bois – Shenanigans! 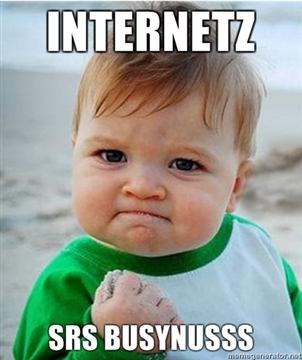 As Servitob’s picture from the weekend alludes to we had a bit of a gaming session this past Saturday. Due to the lovely weather and the number of attendees scattered throughout the day we decided to throw open the patio doors from the buccaneering side of the floating citadel and enjoy some gaming al fresco. nBreaker was the first to arrive and so we decided to crack out the Malifaux for our game before anyone else turned up. We setup the terrain and then flipped for our Strategies, I got Destroy Evidence and nBreaker got Treasure Hunt. We then each picked two Schemes, I announced one of mine and kept the other secret. As the dust cleared we were both sitting on 3 VPs and most of our forces had been gutted (I love Cassandra, she killed two full health minions in one activation). This was the closest and most bloody game of Malifaux that we’ve ever had but it was also super enjoyable. For this game I ran the Showgirls box set, this was the first time I’d had the opportunity to run the girls after the last few games running a Seamus crew and Raspy before that. 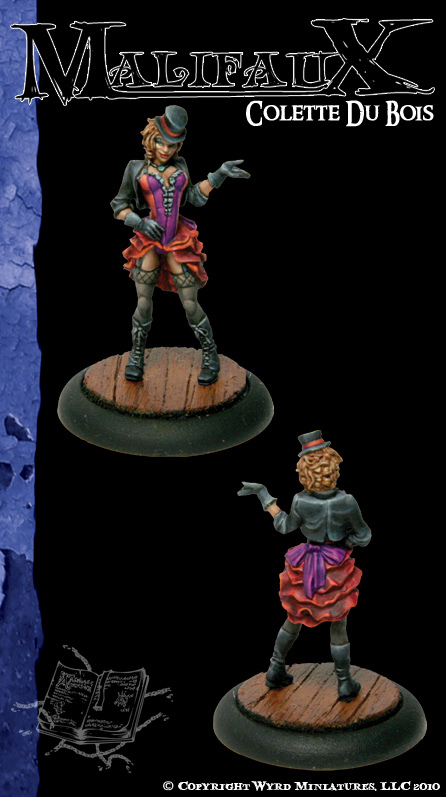 I’d had a lot of success with Raspy and her offensive magic stylings but it has been a while since I looked over the Malifaux stuff so we were a bit rusty and I therefore hadn’t unlocked all of Collette’s tricks. After the game we had a lot of time for some reflection. nBreaker took Lady J again, backed up by the Judge, Samael Hopkins, a Witchling Stalker and Death Marshal, with the Scales of Justice for the large breasted sword master herself. I knew that he therefore had a lot of ranged power and some melee powerhouses. The first thing that stands out about Collette and her crew is that every one of them has the ability to use Soulstones, I started the game with 7 in my pool and there are plenty of ways in which to generate more. The game lasted six turns and I had great fun learning of and pulling off a lot of shenanigans. Cassandra ate through Samael and the Witchling Stalker, then Collette used her abilities to swap places with her, landing Cassandra near to the melee forces of Lady J’s crew but keeping the much more important Collette out of harms way. This teleporting tricksiness allowed me to accomplish all the objectives that earned my those 3 VPs. Unfortunately I had some bad luck with the cards, pulling the Black Joker or 1’s when I really needed to get off some spell combos, however, nBreaker played a much tighter game too and made me pay for spreading myself out and missing those combos. I’ve noticed a couple of things I could have done with the crew since the game finished and I am looking forward to using them again. The Showgirls are certainly very different from the Cult of December, they aren’t really a direct damage kind of crew, they pull off all kinds of funky things that distracts and annoys your opponent but I think I’m going to have to study things out a lot more in order to better work out the vectors for winning. However,saying that I did always keep my focus on completing my objectives and having done that keeping Collette alive stopped nBreaker from completing another objective that would have netted him 1 more VP and therefore the win. I don’t think it will be that long before he is beating me to a bloody pulp but I think next time he might try out his new Dreamer crew and as I’ve not faced them it may prove to be a very interesting game. 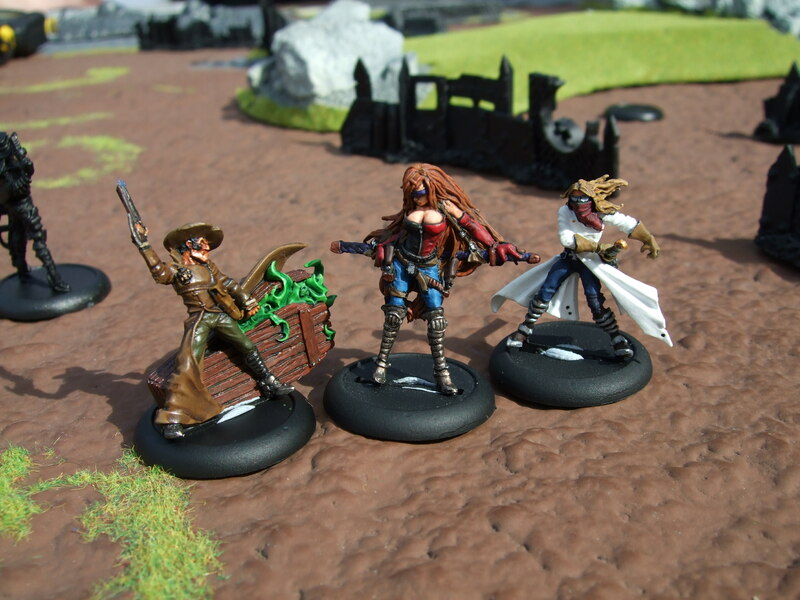 What this game did show me though was how much fun Malifaux is. We played the Strategies from the newest book and took Schemes for the first time too, it provides a real twist to the game so that you aren’t always sure of what your opponent is up to. He had an objective to kill Cassandra, I’d stacked her defence to over 30 on a duel total and thought she’d be safe to have a go at Lady J in my activation but when a Red Joker was cheated in it sealed her fate, that was a VP to nBreaker that I didn’t know about until the end. It made me understand why the Red Joker was applied to that Duel, he was also lucky enough to draw the Black Joker in his hand and therefore remove it from the game, whereas my Black Joker appeared 2 or 3 times at really annoying moments. I’ll be back for more though, I can guarantee that! Seriously, just wow. nBreaker is pretty new to this hobby and has painted maybe five miniatures in his life. To be at this kind of standard already is pretty epic. Miniature number sixteen wins him the Slayer Sword? Place your bets now people! Anyone with a Wyrd bent will no doubt be aware that the second book for the excellent Malifaux has been released. There was a little delay in getting the books out to the non-US market post Gen Con but those players within the 6 Inch Move floating citadel have our grubby little mitts on our copies now. So, what’s in the book then? When you look at the Rising Powers book it is pretty much the same size as the original rulebook, you’re not going to find any duplication here either, if you want to know how to play the game you’re going to have to pick up the first book. While Rising Powers does introduce some new rules it doesn’t give you everything you need to play, it just adds some bits here and there so is a true expansion rather than an alternative. One of the first things you notice is that the book is chock full of fluff, not the actual desiccated remains of its authors, but background story setting the scene for the new Masters, Henchmen etc… as well as telling you what people are up to following on from where things were left in the main rulebook. It’s of the same quality as what we got in the first book too, giving you little insights into the world of Malifaux, as usual the artwork presented throughout is excellent as well.There is an expanded section on working out encounters, the Schemes and Strategies from the first book are expanded upon and there are now Shared Strategies that you can use as well as a pointer to downloadable Story Encounters that I have yet to check out. There are more ideas for creating and setting up Encounters, including indoor locations and these parts are what takes up the majority of the “rules” section of the new book. In between all of this is the story sections leading up to what people are really interested in, the new models. If I was to pick a main critical point about the book it would be that there are no pics of the new minis, while we’ve already had some insight with the Kirai, Collette and Gremlin boxes there is a large hole for the rest of the new forces. 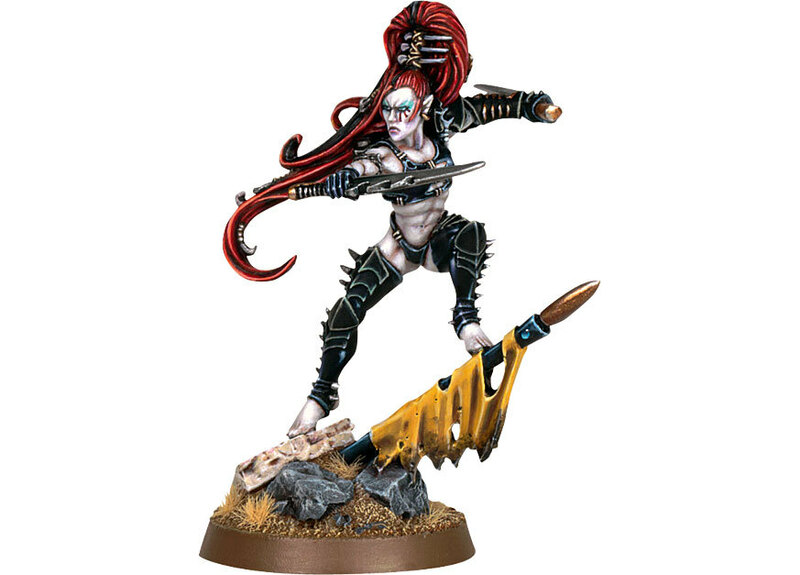 With some really nifty artwork I am hoping that they can translate them into awesome models, judging by the quality of what we have already seen I have high hopes. Each of the main factions gets a new Master, from what has already been released I reckon we’ll be seeing a new Guild and Neverborn starter set too to match the Arcanist and Ressurectionist sets already released. Henchmen are introduced for the first time too, these lads and lasses are an alternative to taking a Master and open up several more options for constructing your list. They can be taken with a Master if you are inclined but each has their own Special Forces type which changes what you can bring into your army. Not only are there new Totems for the new Masters but there are new faction Totems such as we saw within the first book. 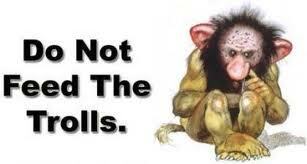 There are then a whole host of new Minions that expand on what was already on offer. You get much more of a feel for the Lawman style of the Guild with the extra options added into their section, while the first book really showed the forces linked to each Master you now can see more of the run of the mill Guild employees. The new Masters aren’t a carbon copy of anything we have already seen, each one is genuinely different to stuff that we can already use and I have to commend Wyrd for this. Coming up with new themes for a Crew is going to be one of the hardest things they have to try, I’m looking forward to finishing reading all the back story to see more of how these newcomers interact with personalities already established in the narrative. Considering that Wyrd seem to be one of these companies on the fringe of gaming, not having the market presence of your Games Workshops or your Privateer Presses but for me now we have more of a repertoire to judge them on I really hope that they generate a lot of success with their product. The Malifaux world is something vastly different from what we have already seen and its mechanics are interesting to say the least. 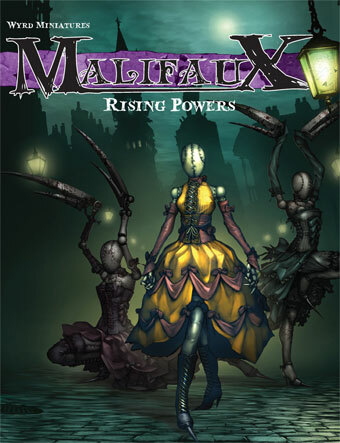 I can recommend this book to anyone that wants more of what Malifaux has to offer, for anyone looking at starting the game then you’d be better served getting the first book as you then have all the rules you need, but there are enough starters to find something that will appeal to anyone and things are getting better and better. I’ve looked at and played a lot of different games and this one just continues to impress. 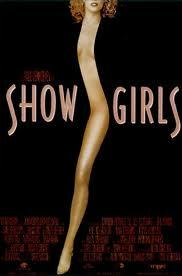 I look forward to trotting out Collette and her Showgirls in the not too distant future to see how they play. if you’ve resisted Malifaux for a while, now may be the time to take a train through the Breach and see what the City has to offer!